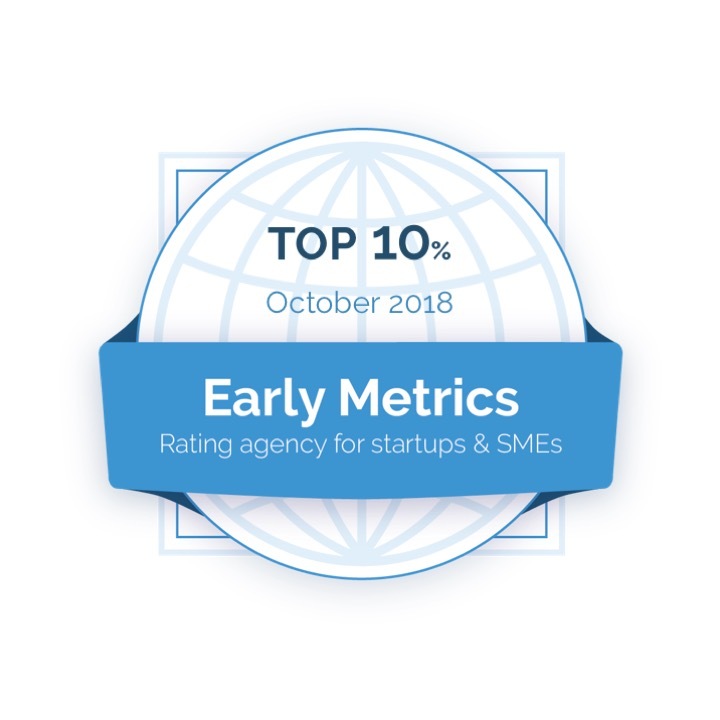 Ratings agency Early Metrics rates Kanteron Systems among the top 4% of Healthcare Technology, and the top 7% overall (their badge rounds up to 10%) of the over 2,000 tech start-ups rated by them worldwide since 2014. InsightsCare magazine chooses Kanteron's CEO as one of “The 20 Most Influential Leaders in Healthcare 2018"
InsightsCare magazine has listed Kanteron System’s CEO amongst “The 20 Most Influential Leaders in Healthcare 2018”, alongside industry leaders like Hyland’s Susan DeCathelineau or CSI Healthcare IT’s Kate Mays, and startups like Paragon Biosciences’ Jeff Aronin or AdhereTech’s Josh Stein. Kanteron Systems has won the 2018 Frost & Sullivan “Global Technology Innovation Award - Precision Medicine Platform Solutions”.